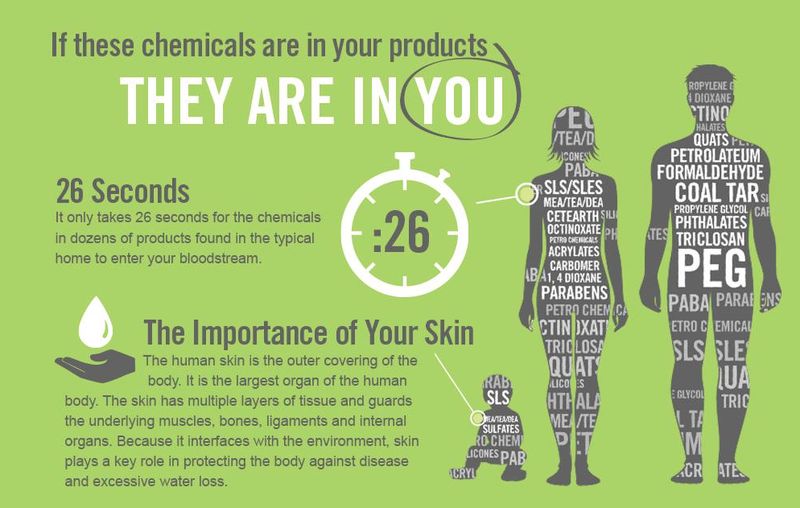 Check out the graphic below about the 26 seconds it takes for chemicals linked to various health problems to enter your bloodstream. But also take heart: Norwex offers solutions that’ll ease your mind! 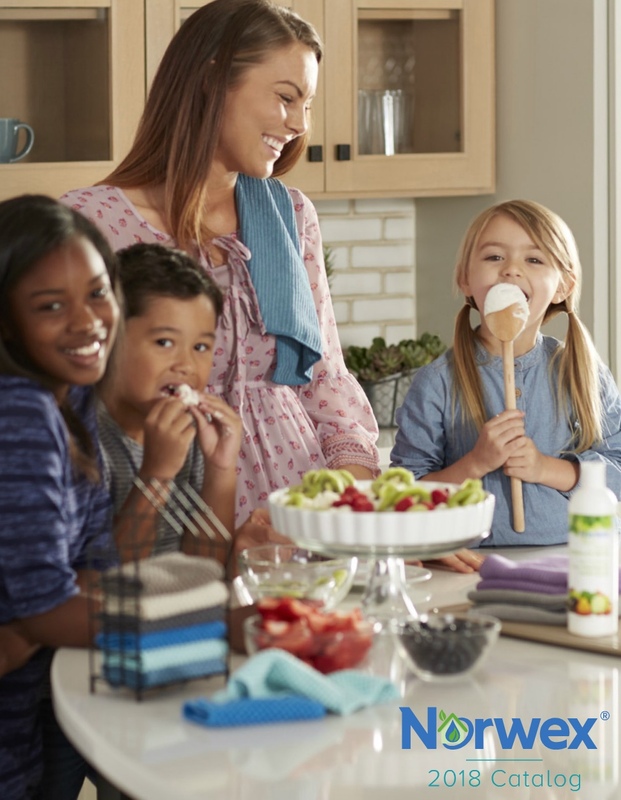 Our products help millions of people remove unnecessary chemicals from their homes and clothing. 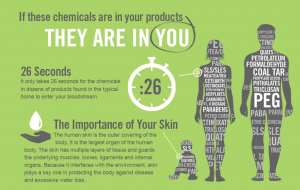 Contact me to learn more about the chemicals found in everyday household cleansers and items that are linked to health problems. Just last month, the U.S. Food and Drug Administration announced a ban on the use of several common ingredients in antibacterial soaps and washes (I sell a fantastic array of Norwex’s personal care products here.). The federal agency also said such products were no more effective than conventional soap and water in preventing illnesses and may pose health risks, according to this story in The Washington Post. I’ll help you develop a plan to remove and replace them with Norwex’s healthier alternatives (which you can find in my online store).